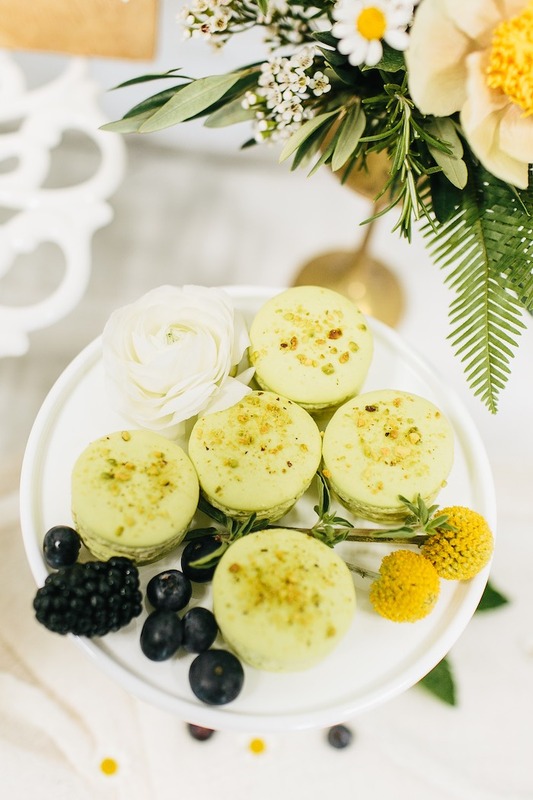 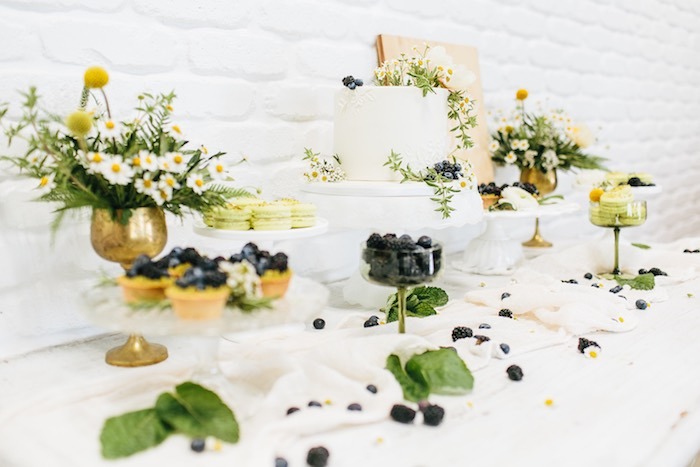 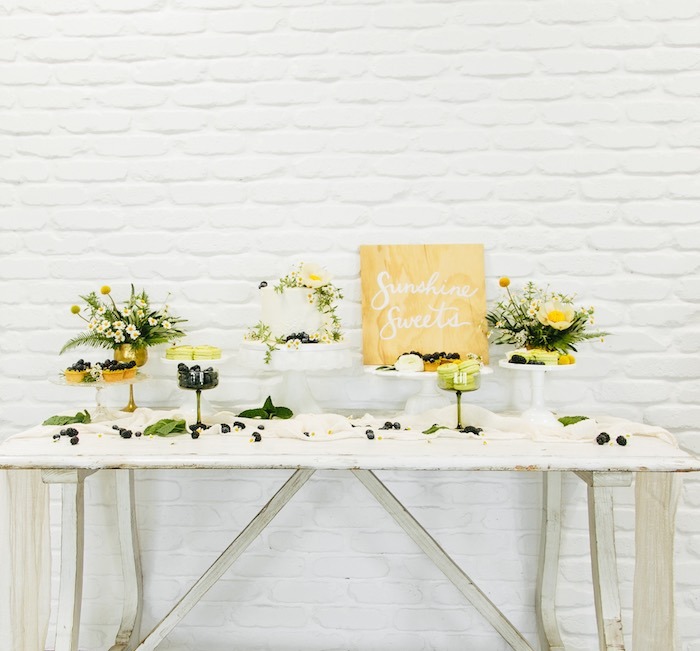 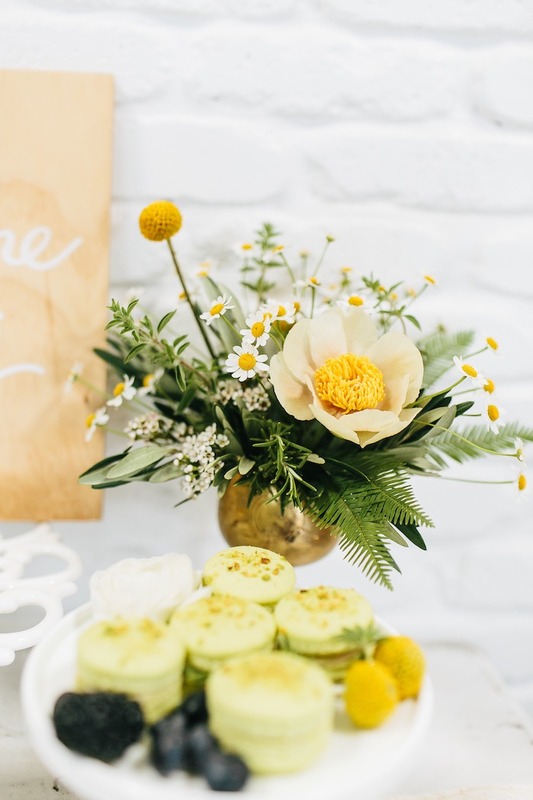 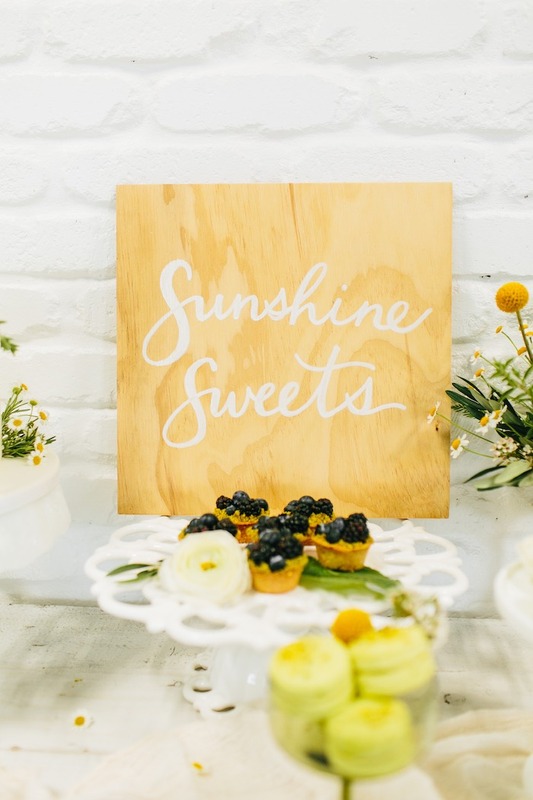 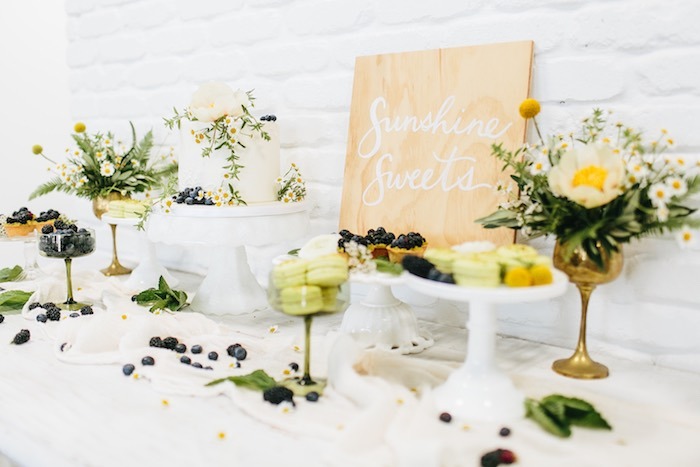 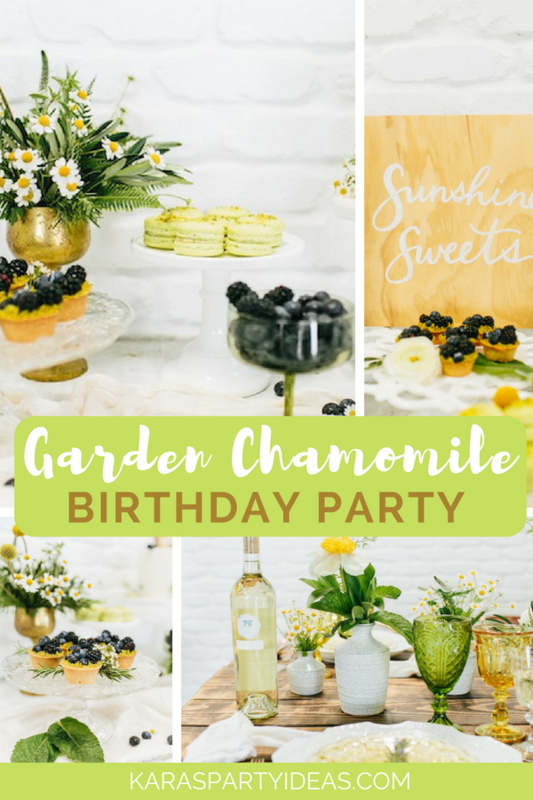 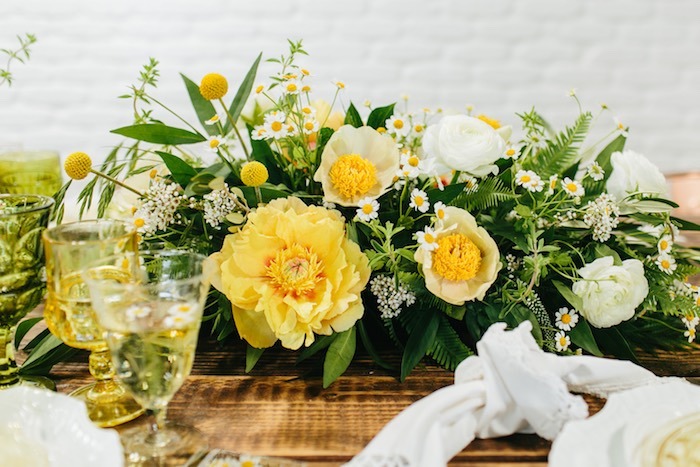 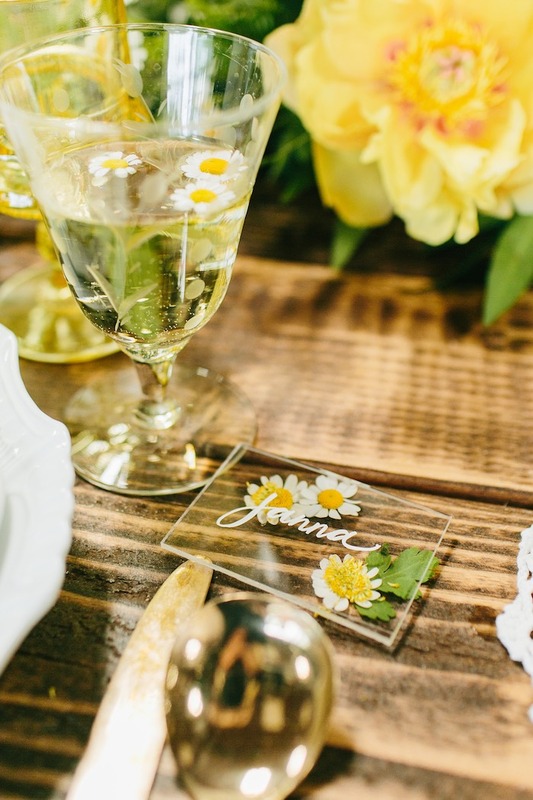 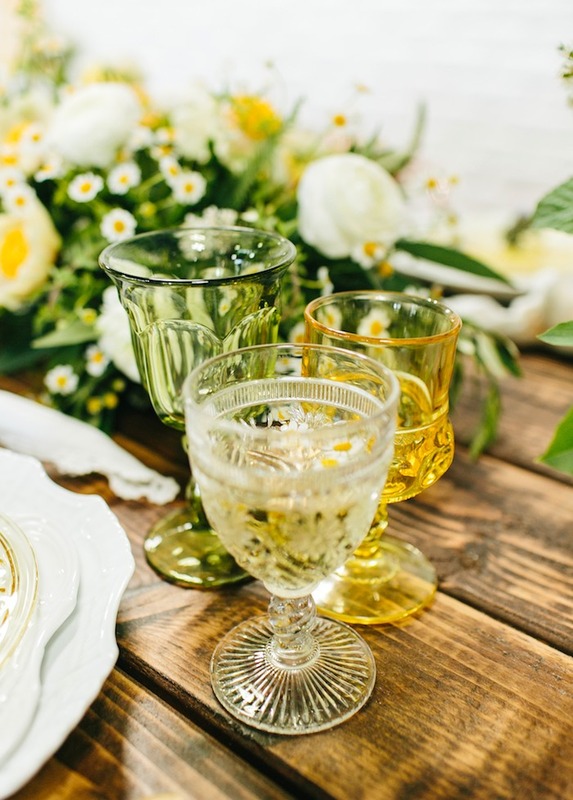 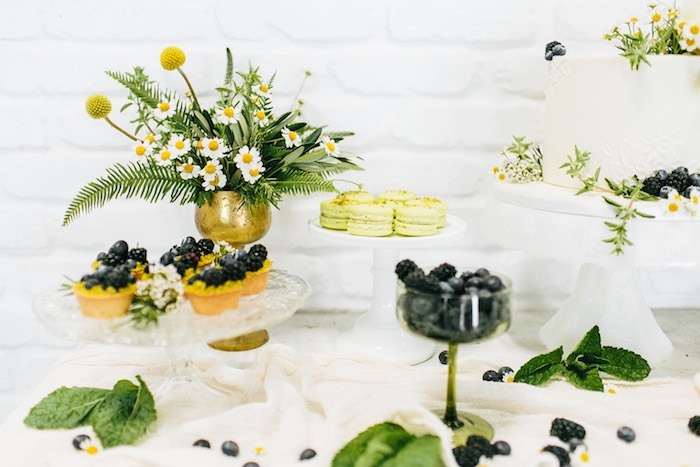 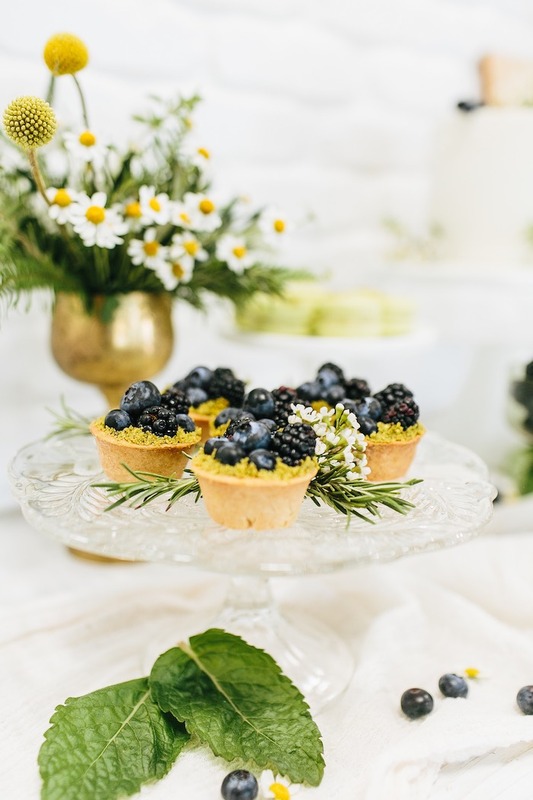 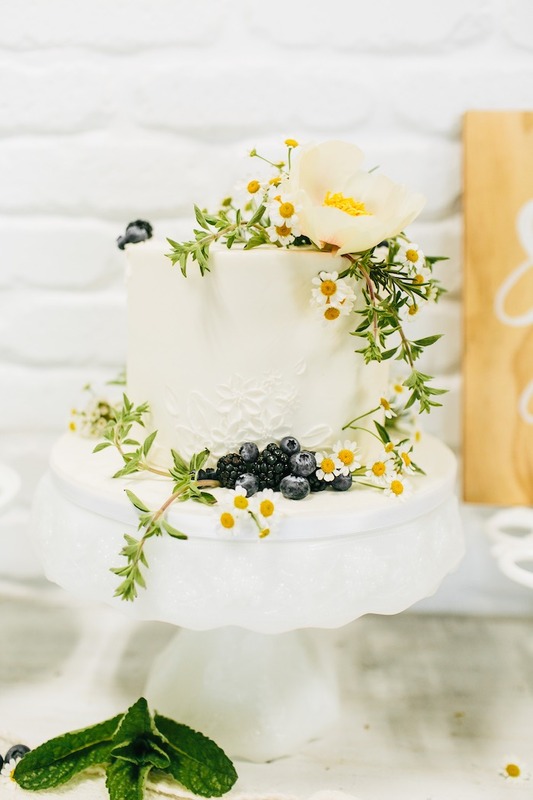 Scrumptious berries and beautiful blooms, this Garden Chamomile Bridal Shower Tea Party by Abby Guido + Jacquelyn Kazas + Leah Carriger of Beijos Events, will make you swoon! 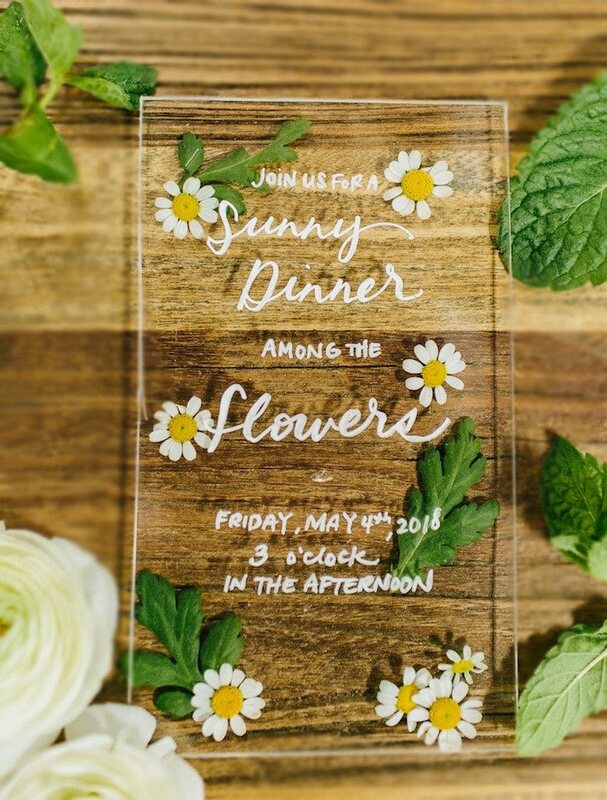 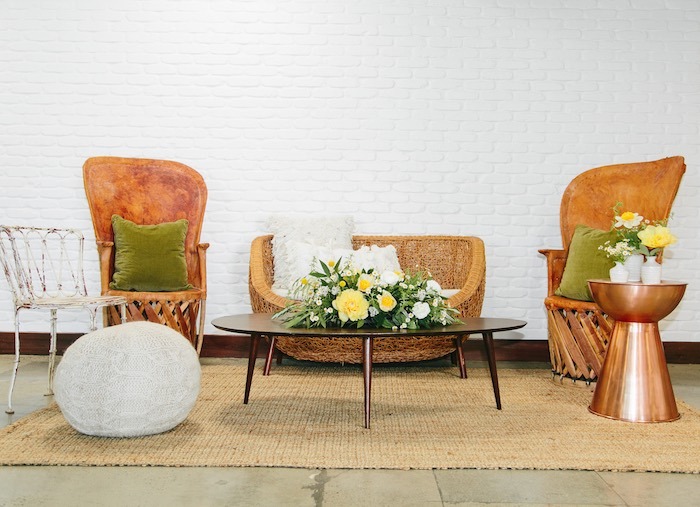 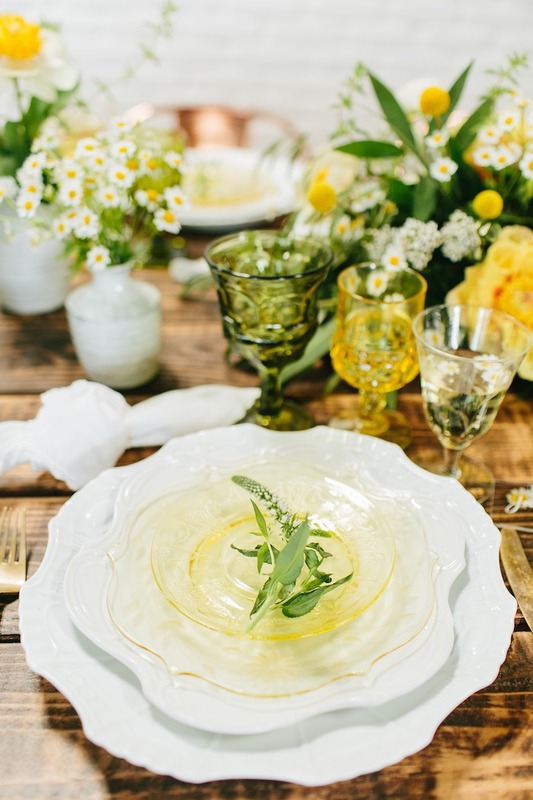 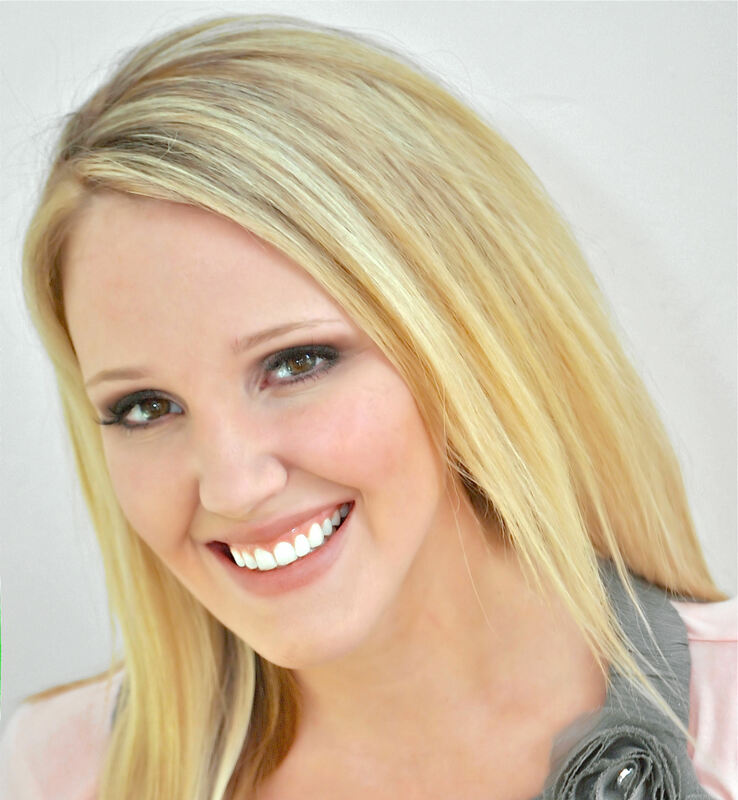 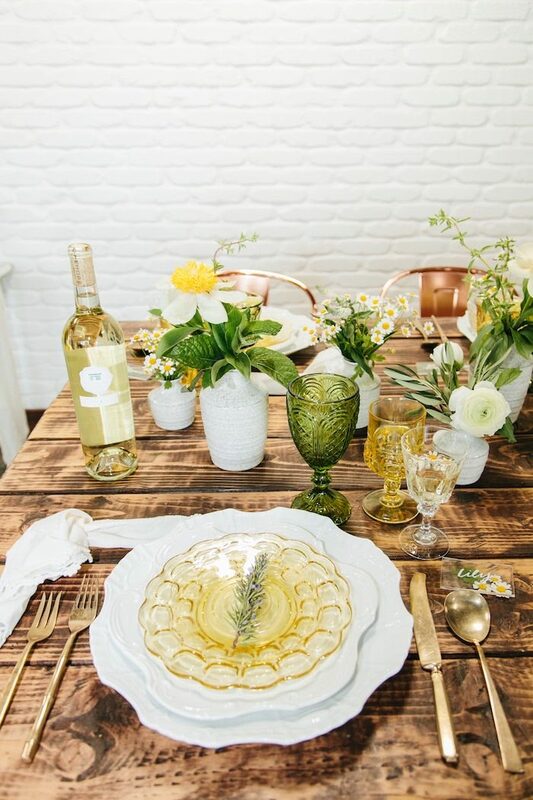 Packed with elements fresh and charming, this event is truly inspiring! 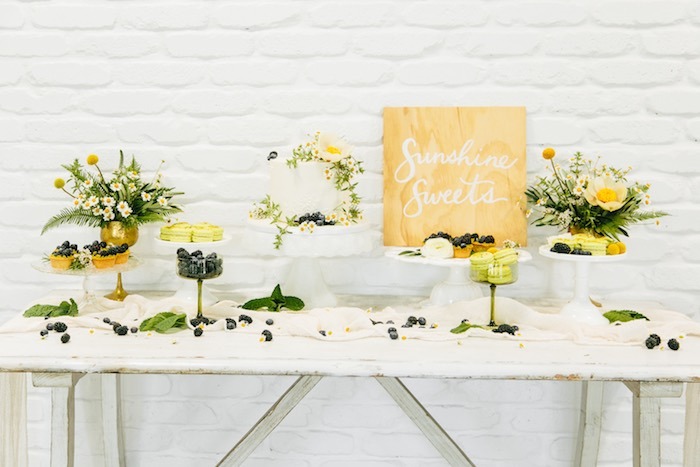 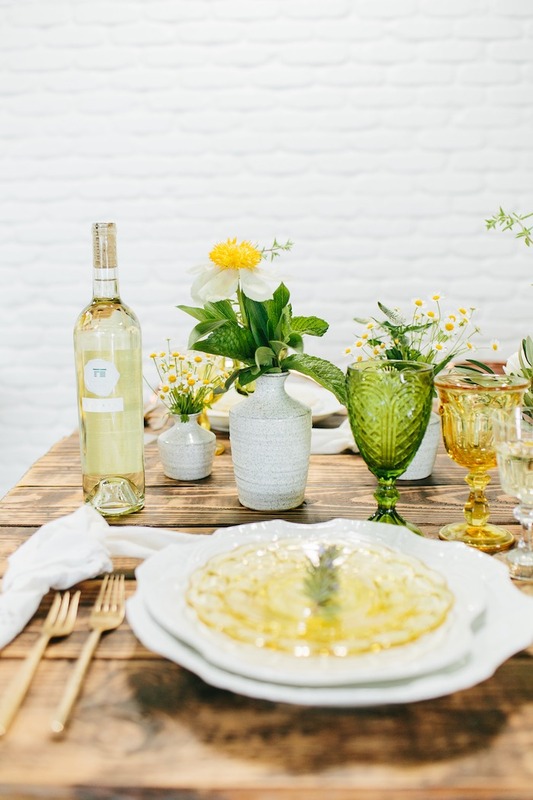 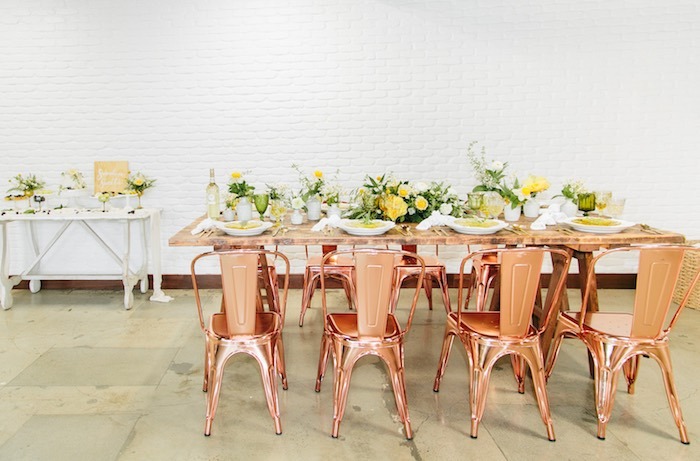 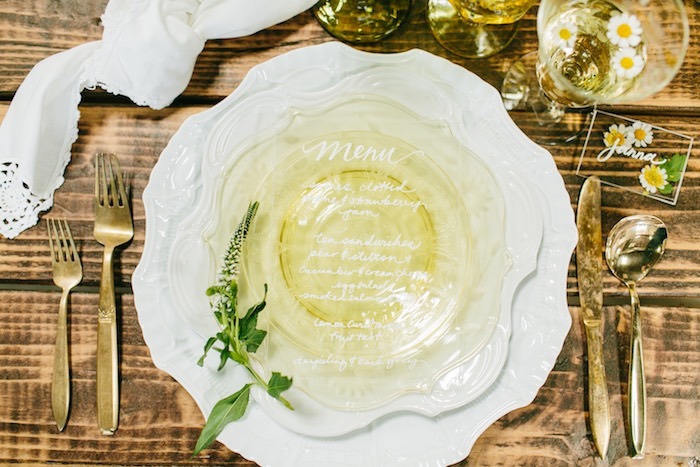 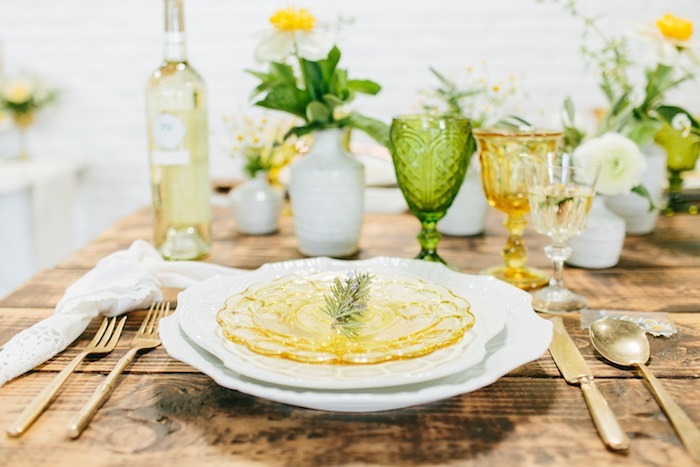 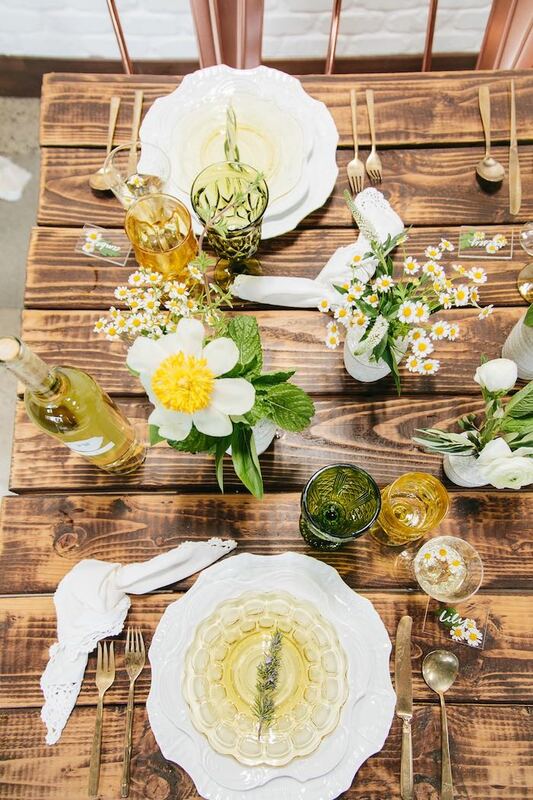 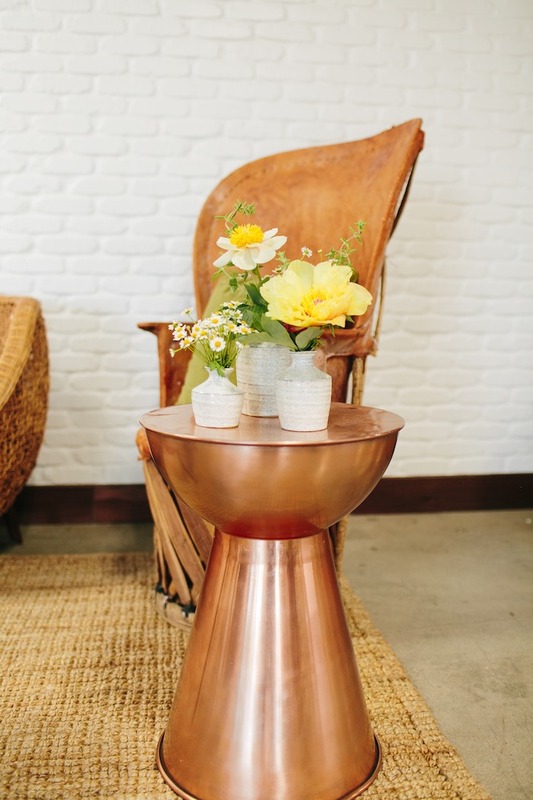 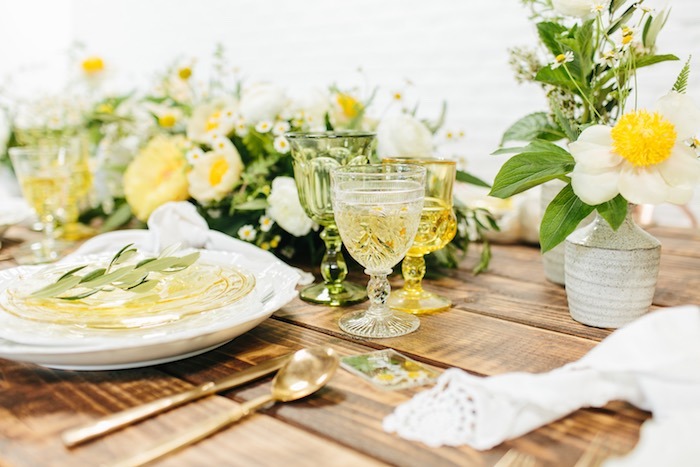 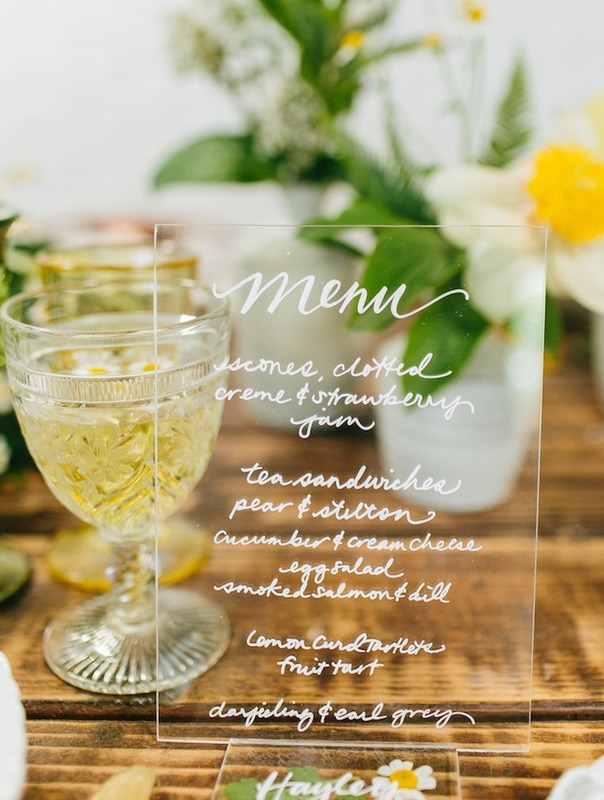 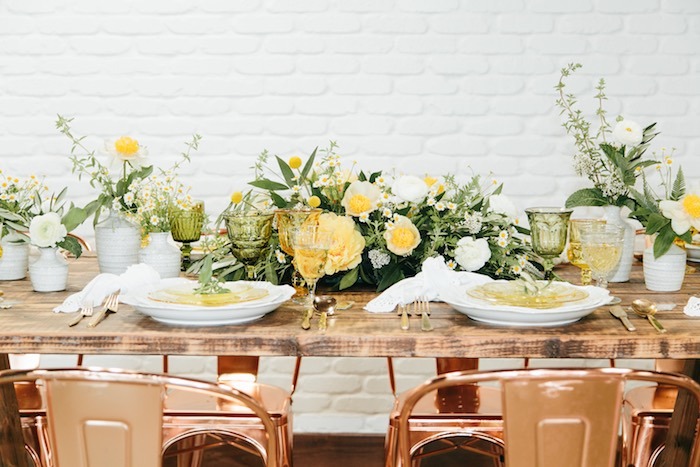 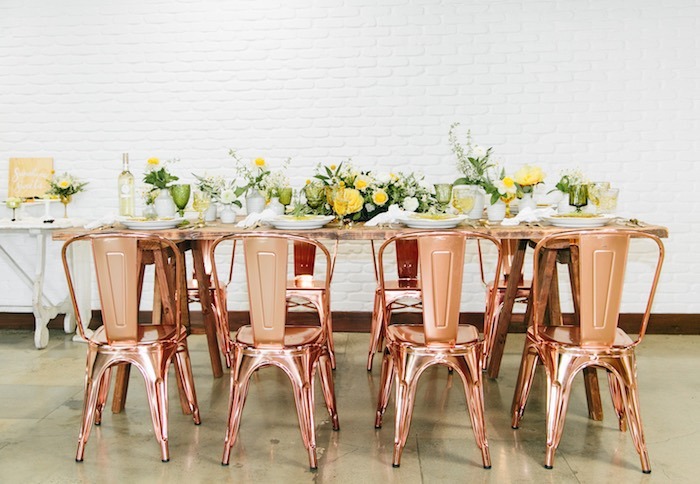 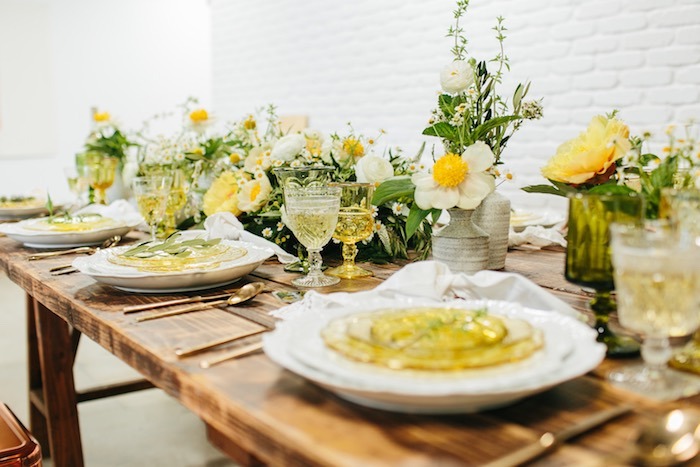 As if this wasn’t enough eye candy for you, we have even more beautiful bridal shower inspiration right here! 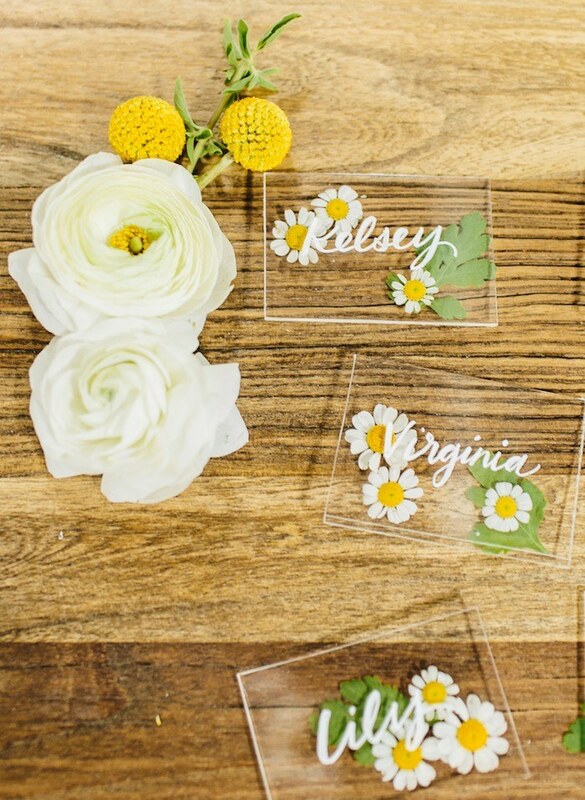 like that different style,the flower is so beautiful.